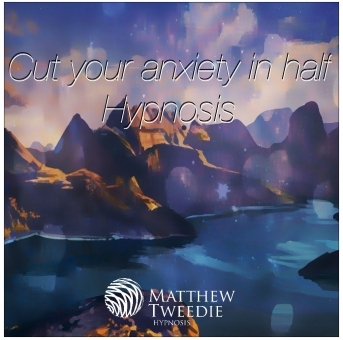 Half your Anxiety with Hypnosis! Free yourself from anxiety & unlock inner resources. As you release your anxiety, you will begin to gain more energy, giving you more power to create the life you want. Feel more calm and relaxed. Become aware of your old limiting patterns and get in charge of redirecting them.